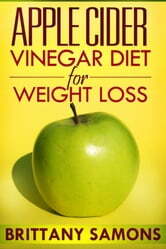 For those who are not too familiar with apple cider vinegar or ACV, it is simply vinegar that's made from apple cider or from a more concentrated and fermented apple juice. It appears darker than apple juice as it has dark amber color as well as an applesauce-like consistency. 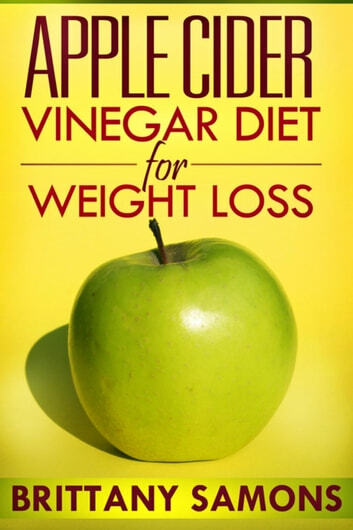 There are many uses for the apple cider vinegar. It can be used in many health areas such as in hair care, skin care and most of all; it is famously known to help in weight loss. Thus, the apple cider vinegar diet was conceived.